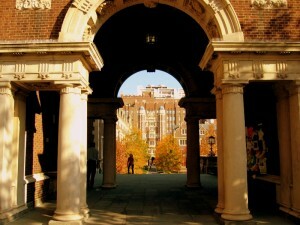 Don’t waste your time or money on Ivy League summer programs (photo credit: Bryan Y.W. Shin). There’s an article on “Slate” in which a reader wrote in to “Dear Prudence” asking if Ivy League summer programs are worth it. Well, Dear Prudence got it wrong when it comes to these Ivy summer programs. Dear Prudence wrote, “Yes, the program sounds great” and argues that being on an Ivy League campus for a summer can be a valuable experience. We suppose it can be a valuable experience but if you think for a second that attending such a fancy, expensive Ivy League summer program is going to boost your chances of getting into an Ivy League school, you couldn’t be more wrong. Parents need to stop wasting money on such programs. All that these programs convey to admissions officers at Ivy League colleges is that the applicant comes from money because who else can afford to send their kids to such a fancy camp — yes, we said camp — over the summer months? It also says that the applicant couldn’t come up with a better way to change the world or pursue their passion when classes are out for summer. Admissions officers at top colleges want students who are pursuing their scientific research or improving their tennis skills to be a top tennis recruit or — wait for it — holding down a job. Yes, having a job as a lifeguard or server at McDonald’s will better serve your candidacy than attending a fancy Ivy League summer program. Does that surprise you? 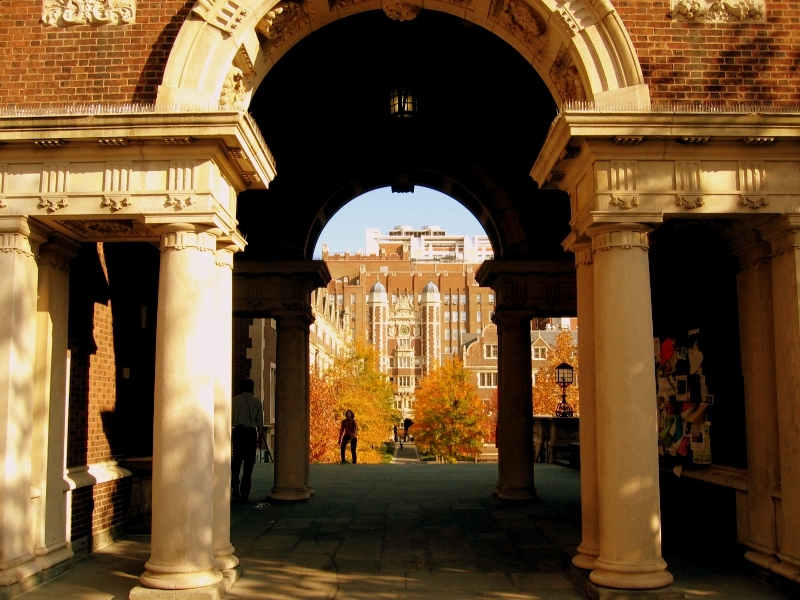 Did you think these Ivy League summer programs were more valuable? Did you think they would improve your child’s odds of admission? Sorry to burst your bubble! But hopefully now you’ll save some money…and time.